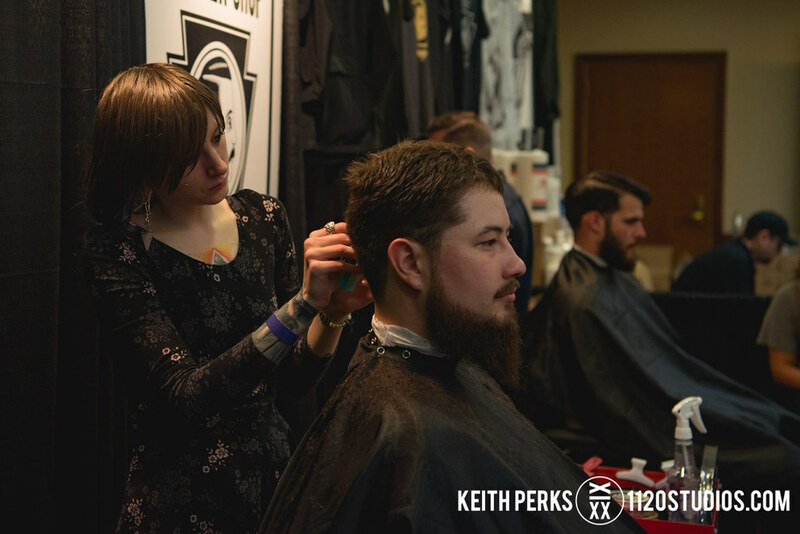 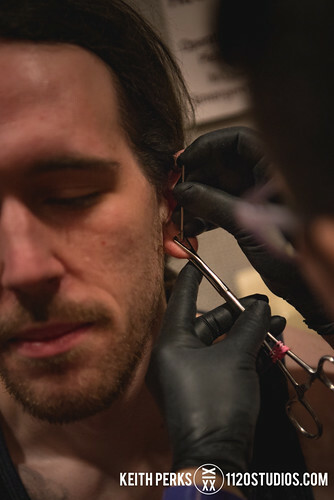 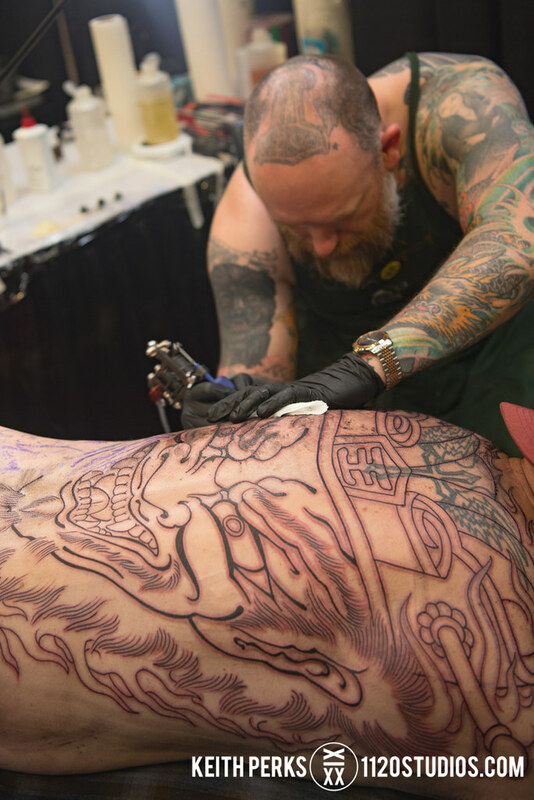 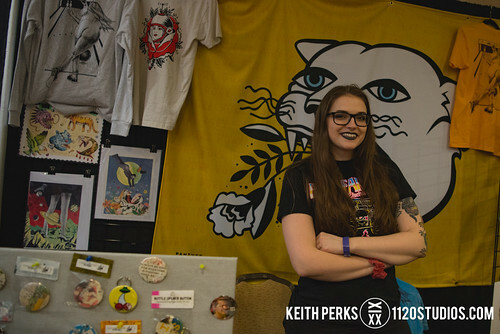 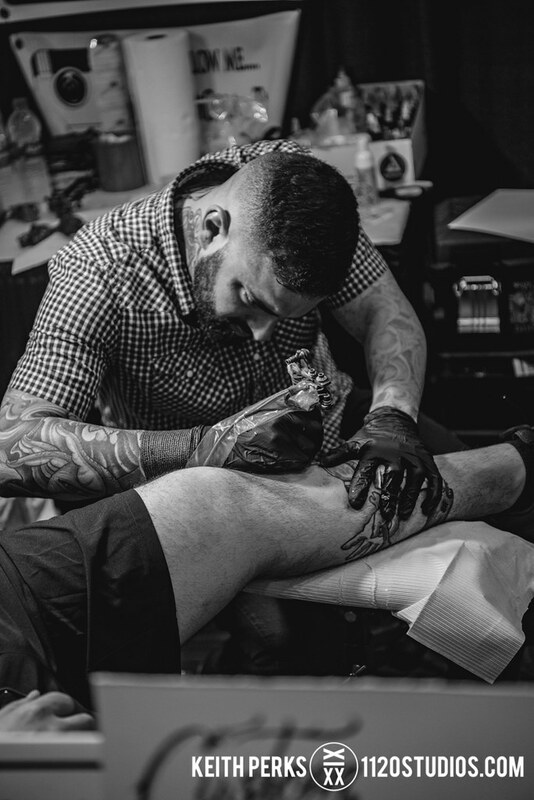 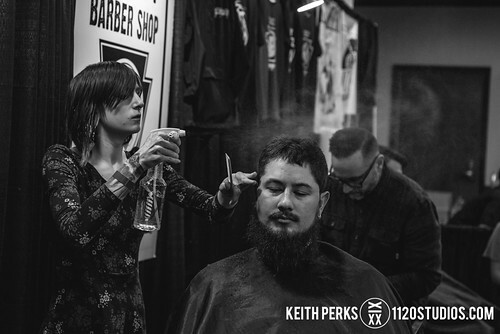 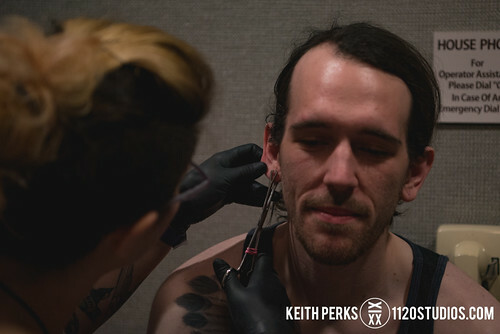 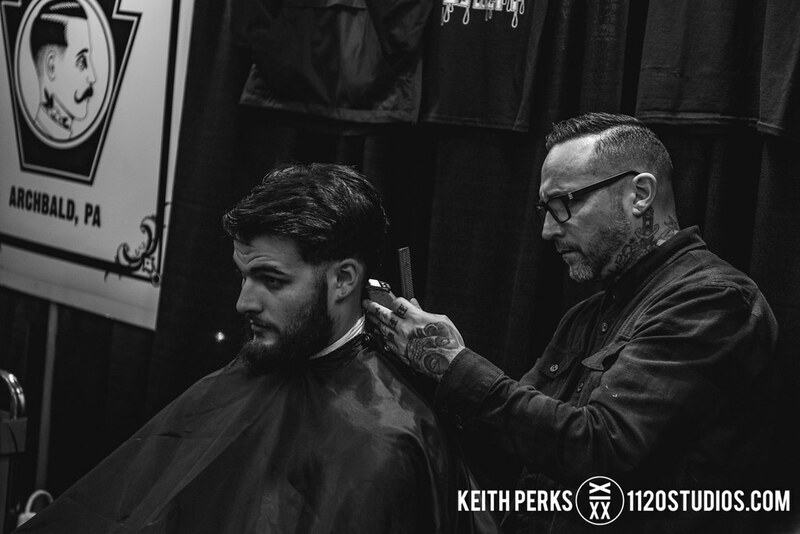 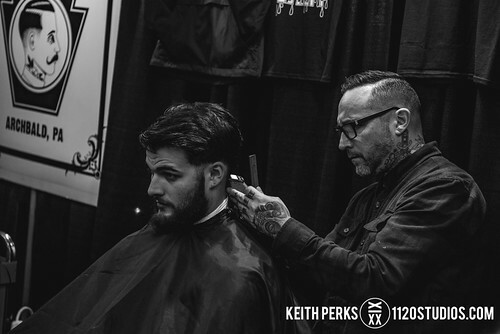 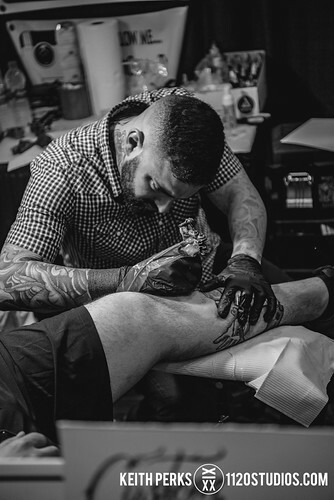 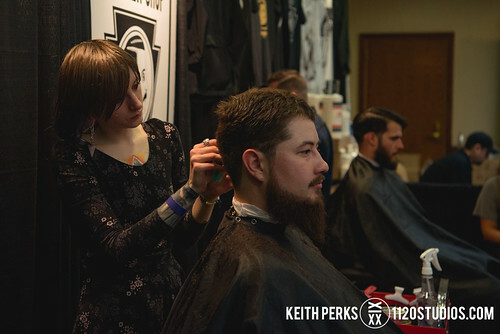 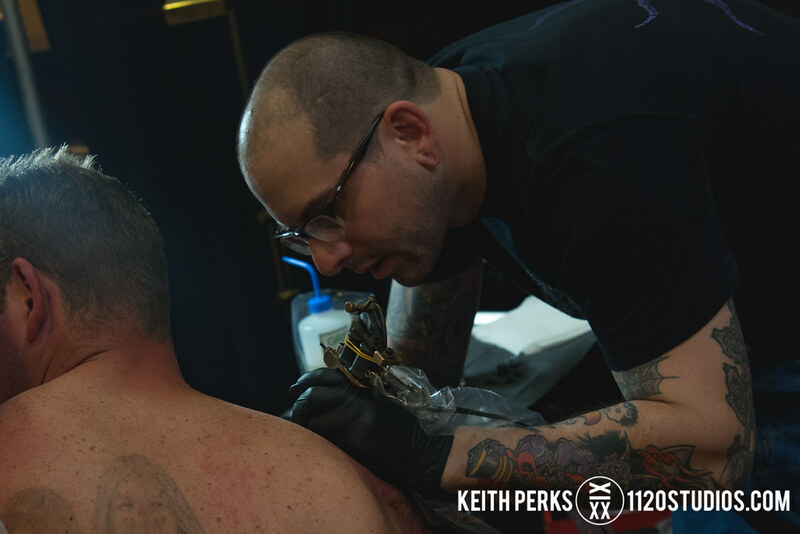 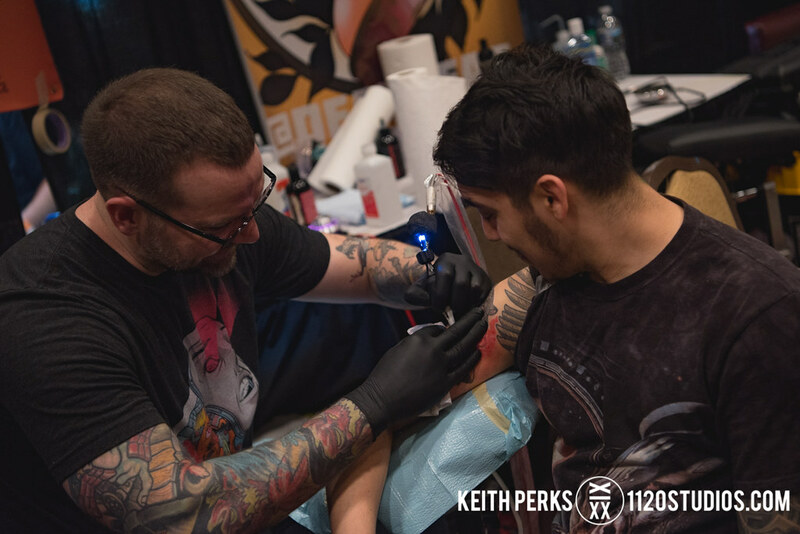 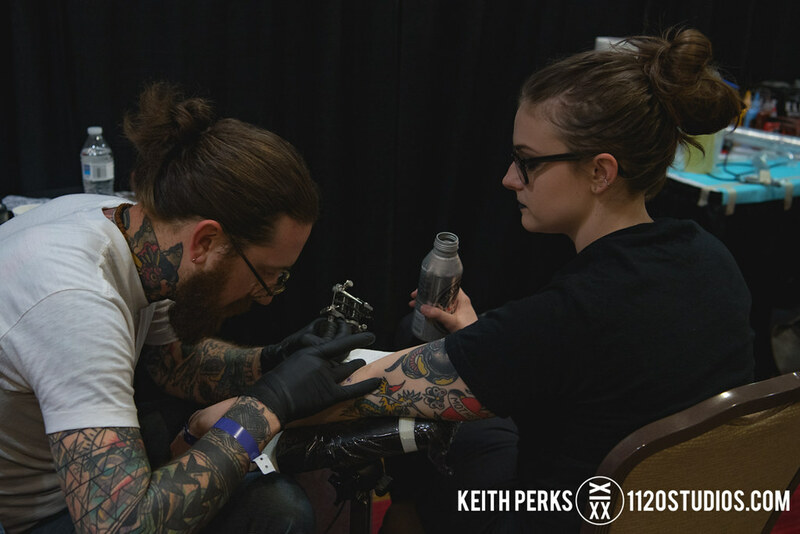 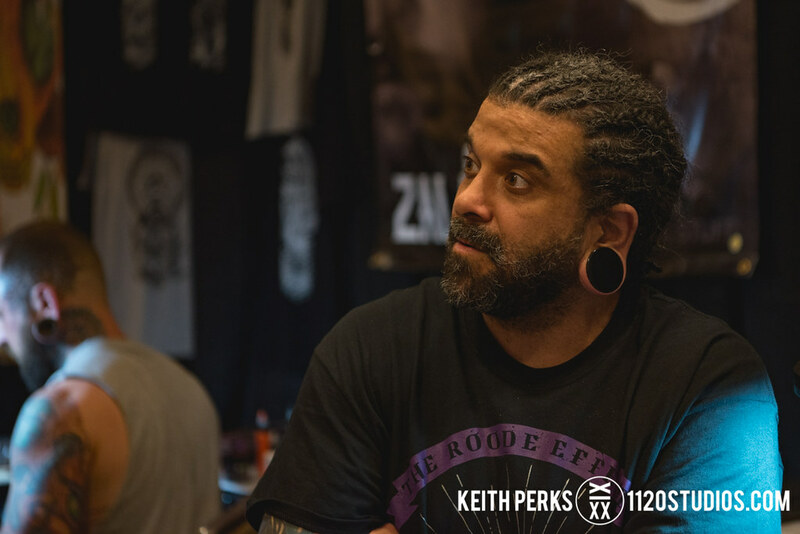 Even after Electric City Tattoo opened a second location in Wilkes-Barre last fall and shuffled a few employees around, the popular shop in downtown Scranton found enough time to organize a bigger and better convention on Friday, April 13 through Sunday, April 15. 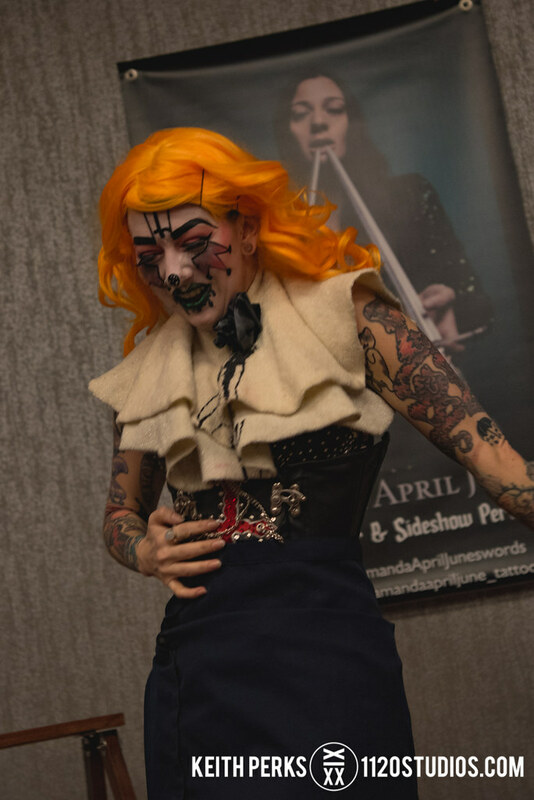 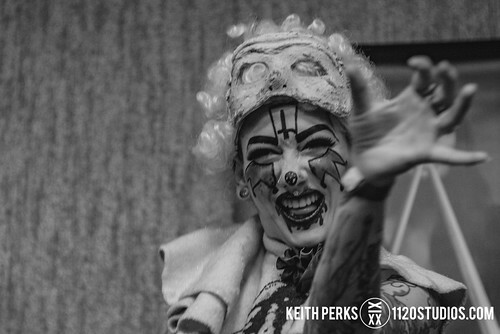 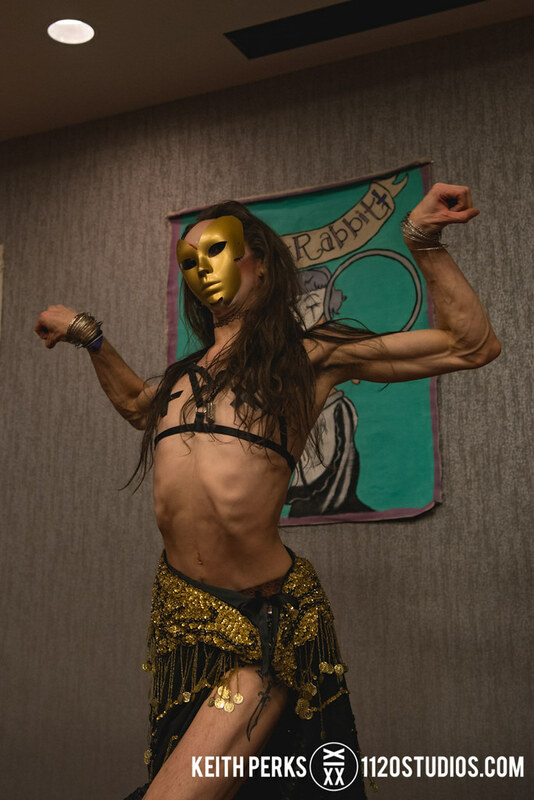 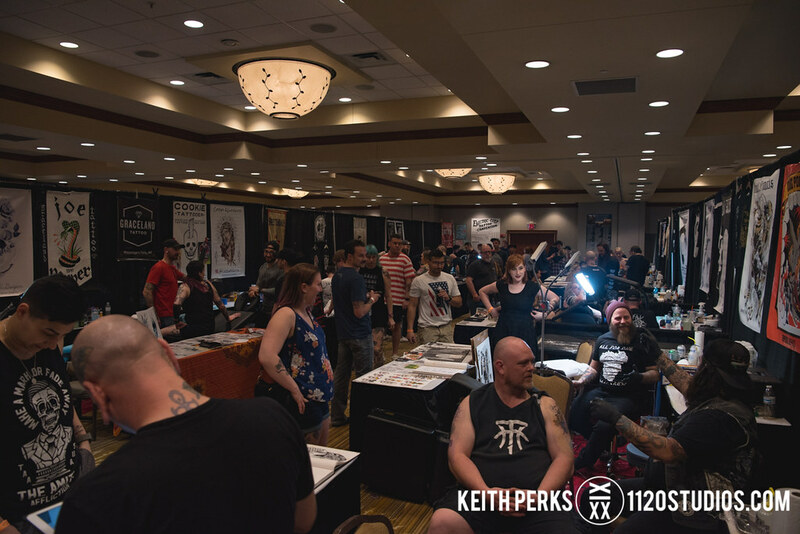 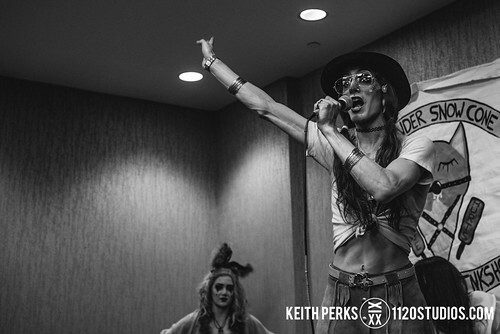 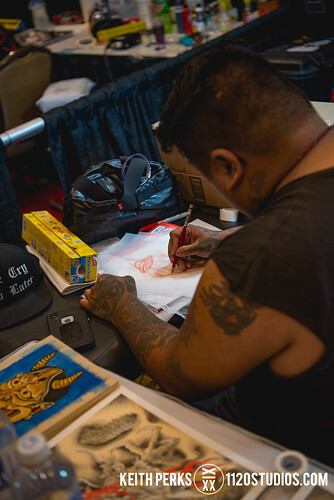 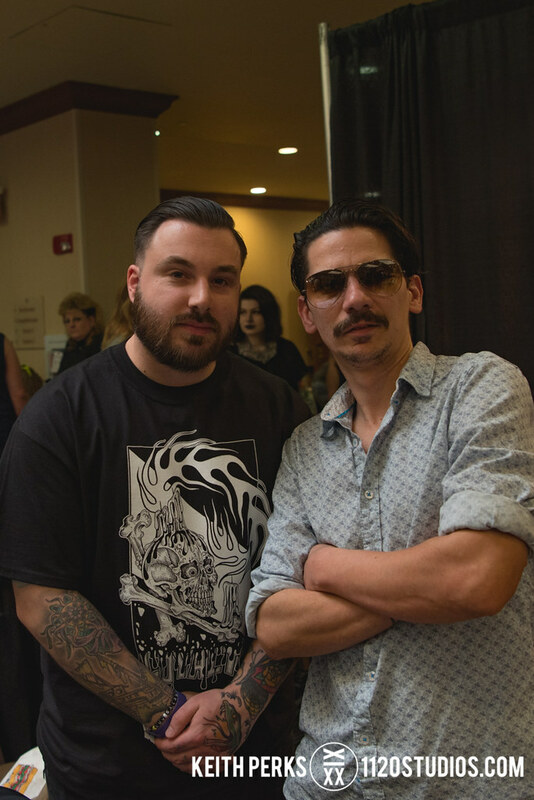 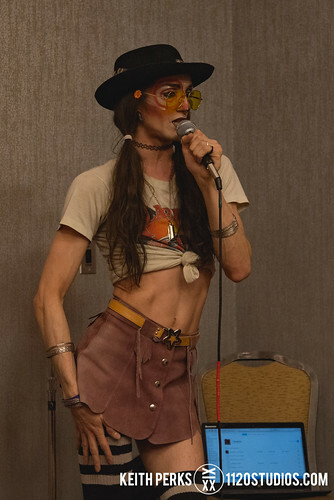 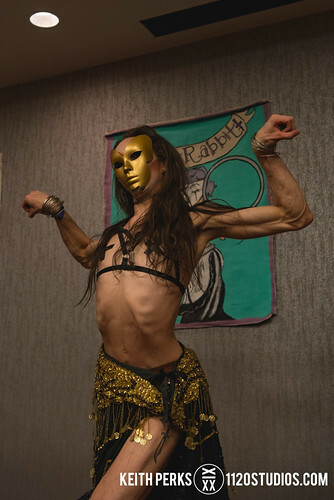 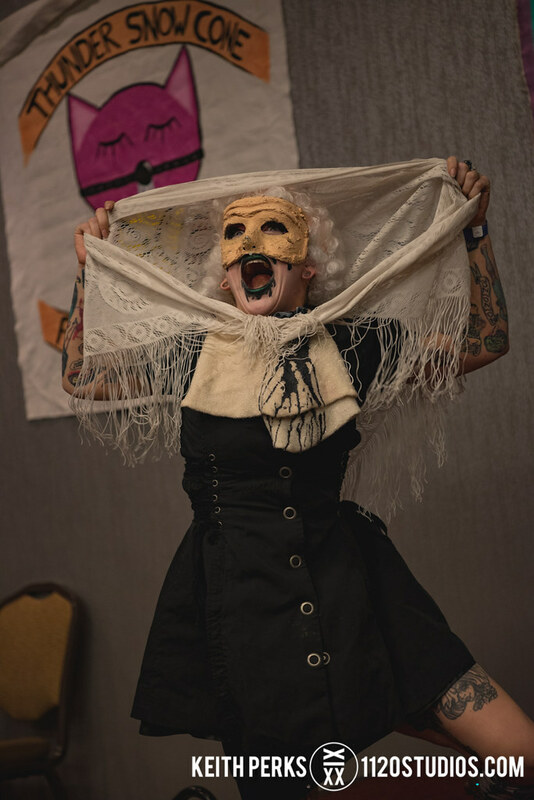 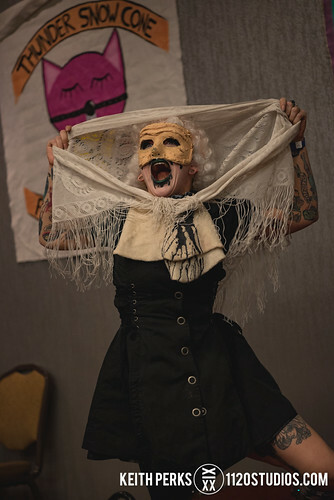 For its ninth year, the Electric City Tattoo Convention took advantage of the Hilton Scranton & Conference Center’s remodeled second floor to add more to its already packed lineup, which featured over 180 tattoo artists from across the country spread across several different rooms and hallways. 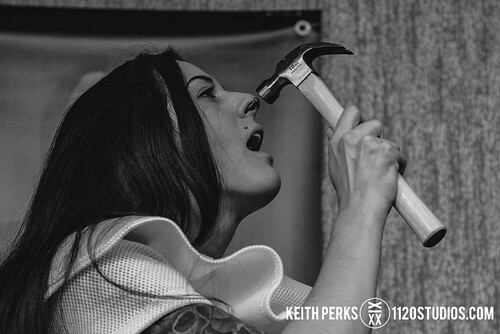 With daily tattoo contests and a pinup contest with Perfectly Pinup, a burlesque circus sideshow with Thunder Snow Cone, sword swallowing by Amanda April June, live music, various vendors, haircuts and straight razor shaves by Loyalty Barber Shop & Shave Parlor, food fresh off the grills outside, and a brand new beer sampling and competition with local brewers Iron Hart Brewing Company, Susquehanna Brewing, Wallenpaupack Brewing, and Irving Cliff Brewery, there was no shortage of activities for those getting some new ink or just walking around appreciating the creativity. 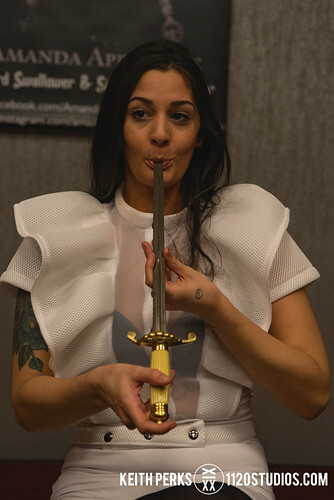 See exclusive photo booth portraits from the 2018 conference here and see last year’s portraits here.